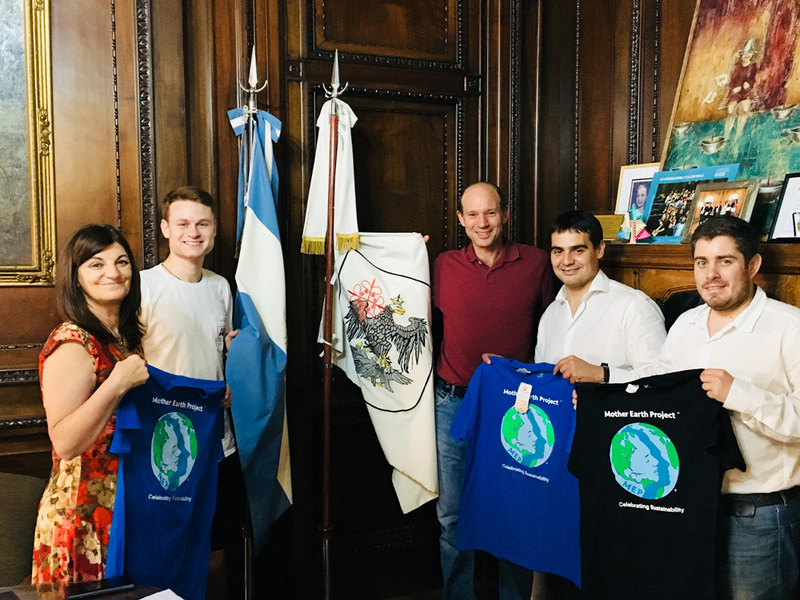 MEP co-founders Barton and Benjamin Rubenstein met with City Parliament and Mayor officials of Buenos Aires, Argentina to discuss placing Mother Earth in its capital city and the Parachutes For The Planet project. The city is very excited about these projects and will begin to reach out to BA schools to create parachutes. A special thanks to family friend Kelly Olmos who arranged these meetings. 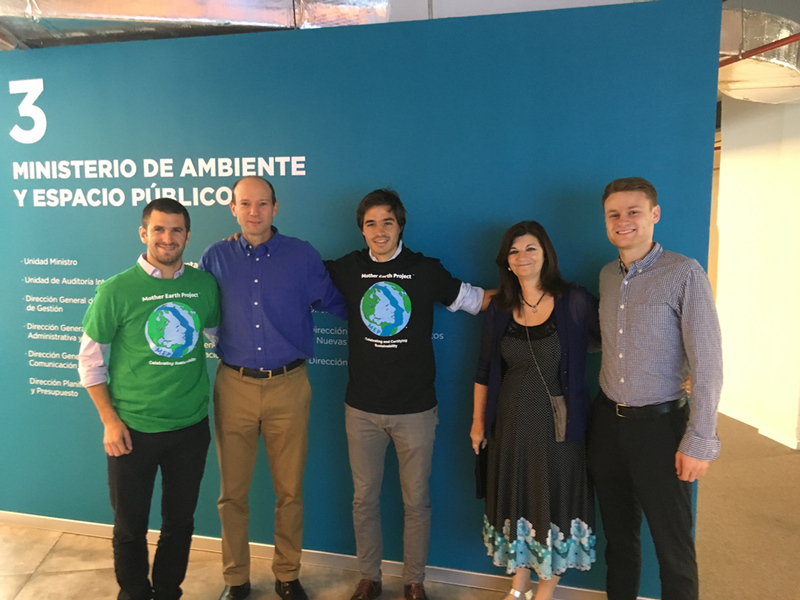 Thanks Argentina!